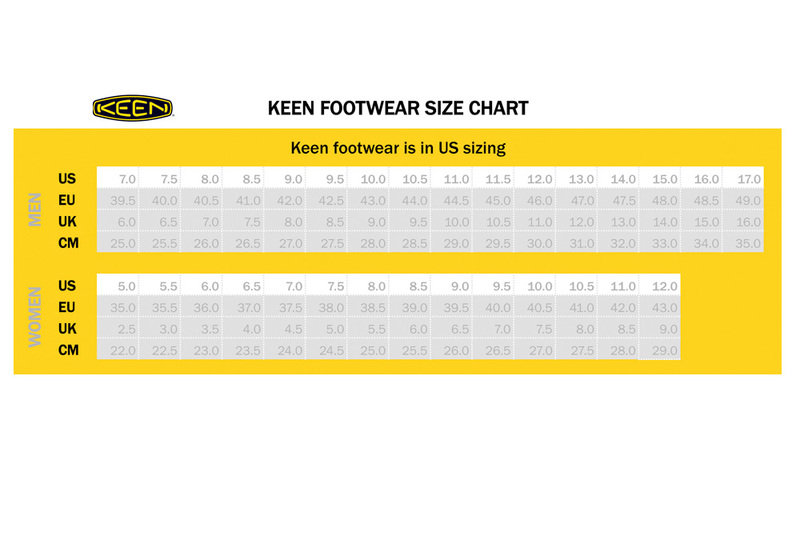 The KEEN Utility PTC Redding is a low-cut light duty work shoe. It features durable leather upper with moisture-wicking lining and EVA cushioned midsole. And safety features include slip-resistant rubber outsole and electrical hazard protection.